Registration is $150, which includes carts, range balls, golfer's gift, lunch, dinner, prizes for Closest to the Pin and Longest Drive, Keynote speaker. If you can't join us for golf, Dinner-Only tickets are $25 - come at 5:30 to mingle with fellow Buckeyes and emcee Brad Panovich and hear our Keynote Speaker. Sponsorships are available via the Ticket link below. 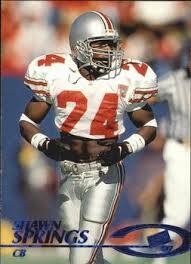 This year’s keynote speaker will be Shawn Springs, Cornerback for the Buckeyes from 1994-96. In 1996, Shawn was one of the top cornerbacks in college football and the dominant defensive player in the Big Ten. The 1996 Big Ten Defensive Player of the Year was named to the first-team Walter Camp, Football Coaches, Sporting News and Football News All-America teams. Springs finished his career as a two-time All-Big Ten selection. The Seattle Seahawks selected him with the third overall selection in the 1997 NFL Draft. Proceeds from the Golf Tournament will benefit the Charlotte Buckeyes Scholarship Fund. $15,000 in scholarships will be awarded in 2019 to Charlotte area high school seniors who will attend The Ohio State University. 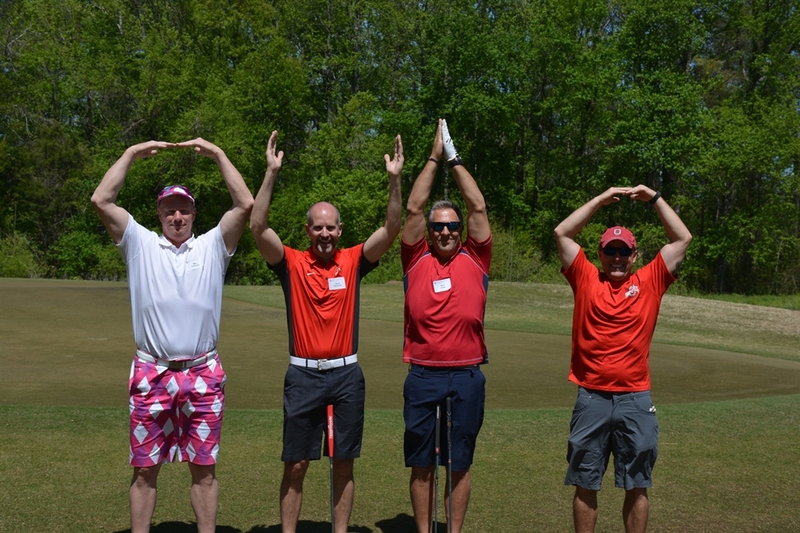 Enjoy 18 holes of golf, box lunch/networking, buffet dinner, beverages, keynote speaker, silent auctions, raffles, and much more to support our future Buckeyes!